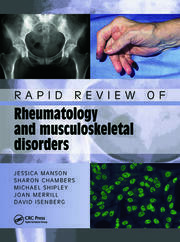 This book provides the reader with a complete and concise introduction to rheumatic illness. 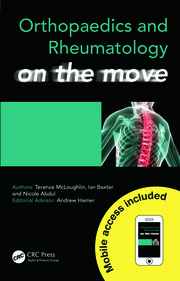 While rheumatic disease often manifests itself in conditions affecting the musculoskeletal system, the authors stress that a comprehensive multidisciplinary approach is needed for diagnosis, to aid understanding of rheumatic disease with multisystem involvement. 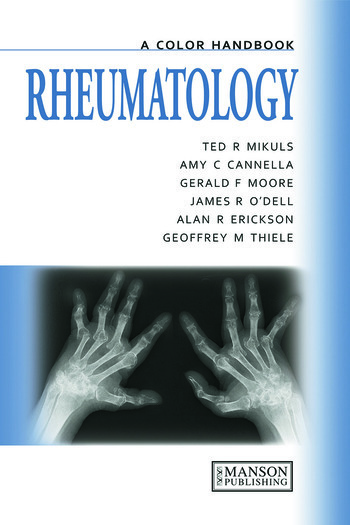 Rheumatology, A Color Handbook covers epidemiology, pathogenesis, diagnosis and management of each condition. Common forms of arthritis (including rheumatoid arthritis, osteoarthritis, gout and others) are covered in addition to allied conditions including vasculitis, osteoporosis, lupus and other allied health conditions. 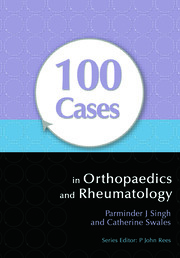 The book is useful for recently qualified physicians/residents, general practitioners, medical students, and other healthcare professionals involved in the care of patients with rheumatic disease.